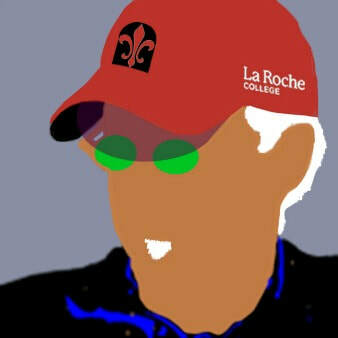 When I graduated from La Roche College with a B.S. in Advertising and Design, I set out to be the best designer in the world. I spent my career immersed in the world of advertising winning numerous awards and the distinction as Adweek’s Southwest TV art director of the year creating original ideas for some of the world’s largest brands and agencies to some of the world’s smallest brands and agencies fighting the disease called mediocrity. Likewise I believe every story possesses a soul and in this case, Kachada Toscano exposes his without any remorse in the untold story of DAY ONE: Birth is a death sentence, a chilling fiction thriller, and the first of a three-part Kachada Series released February 4, 2019. At an early age, he is forced to live his future not by the years or months but by the minute. He courts death like a smitten lover chasing every new minute as a second chance at life taking us on an unimaginable journey vowing to mete out justice to those who deserve it most. This unlikely tale, where two parallel universes—the chilling ancestral traditions of the Comanche Tribe and the ruthless code of the Sicilian Mafia—mysteriously intersect will make your palms sweat as your emotions ricochet between loving, crying, hating, and praying for Kachada as the riddles of his malevolent past help him to cope with his precarious future. You might like to make your friends aware of this ruthless assassin named Kachada Toscano before he decides to drop in on them unexpectedly. 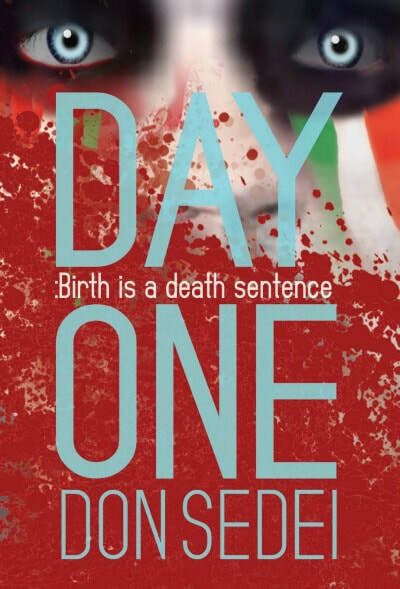 The best way to do so is by reading, Day One: Birth is a death sentence an intense fiction thriller, the first of a three-part Kachada Series.